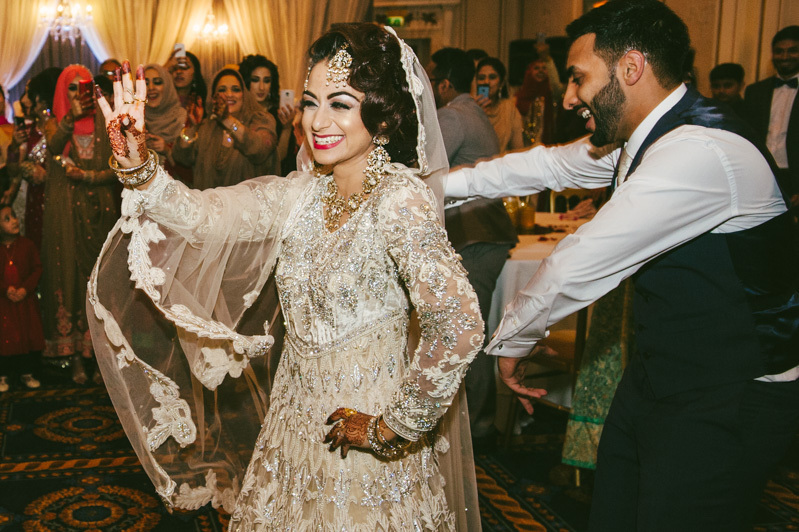 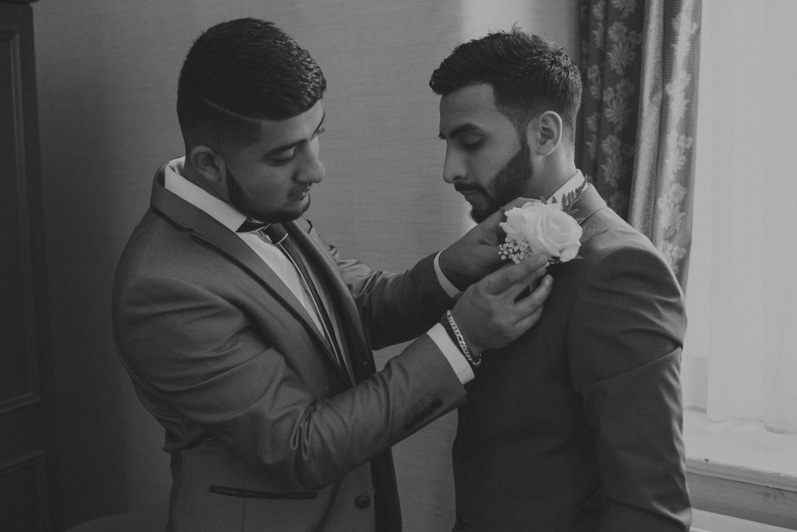 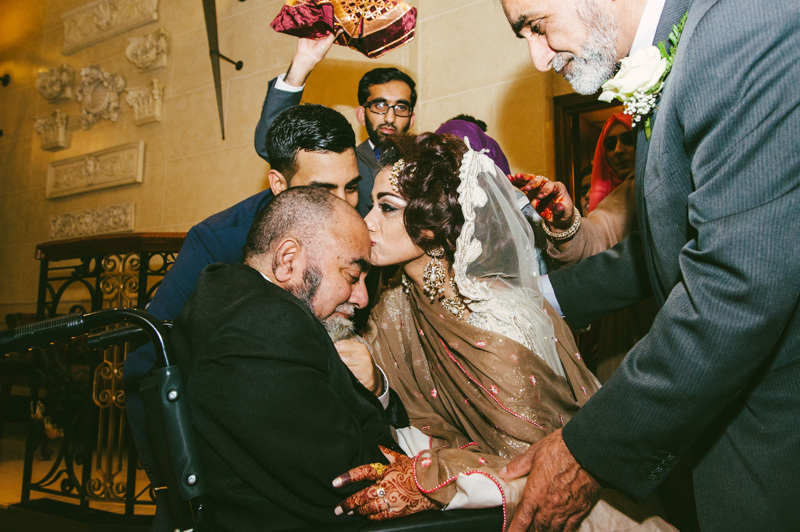 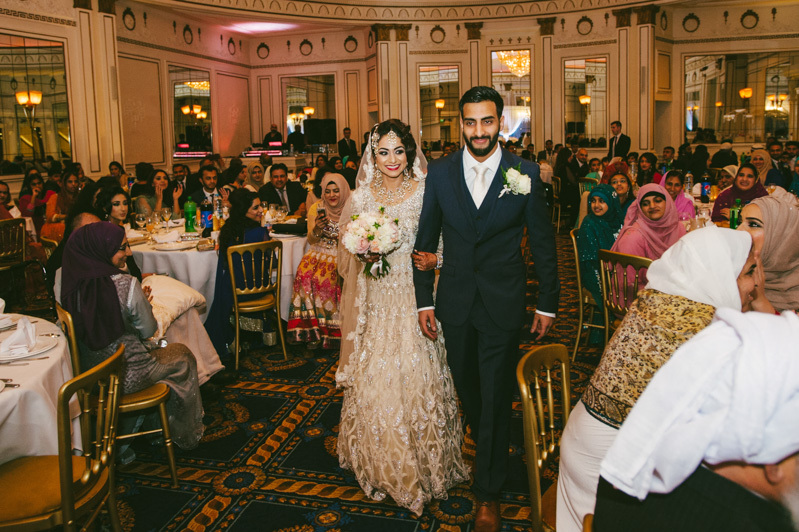 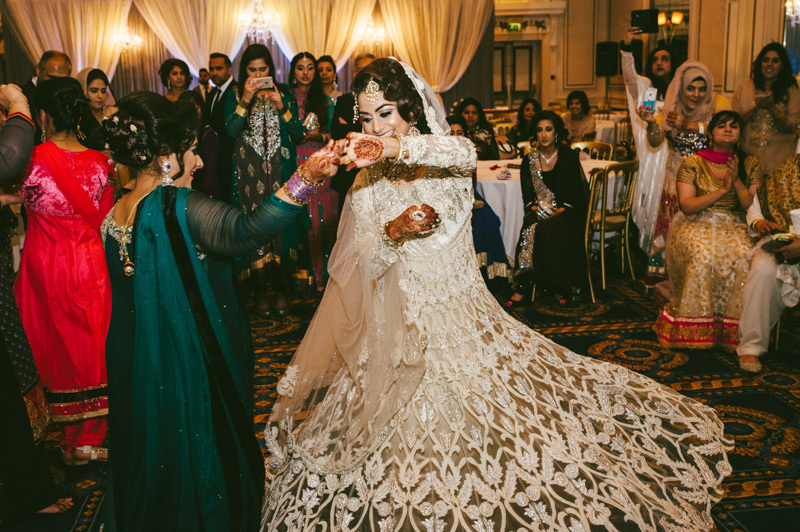 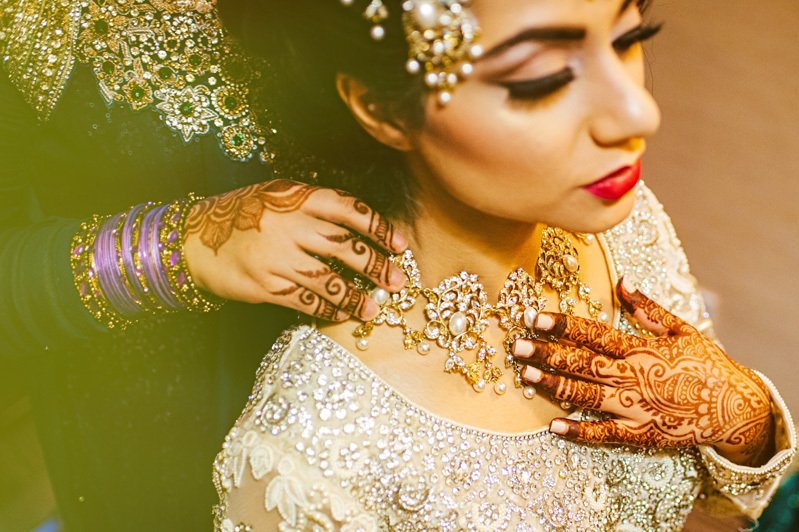 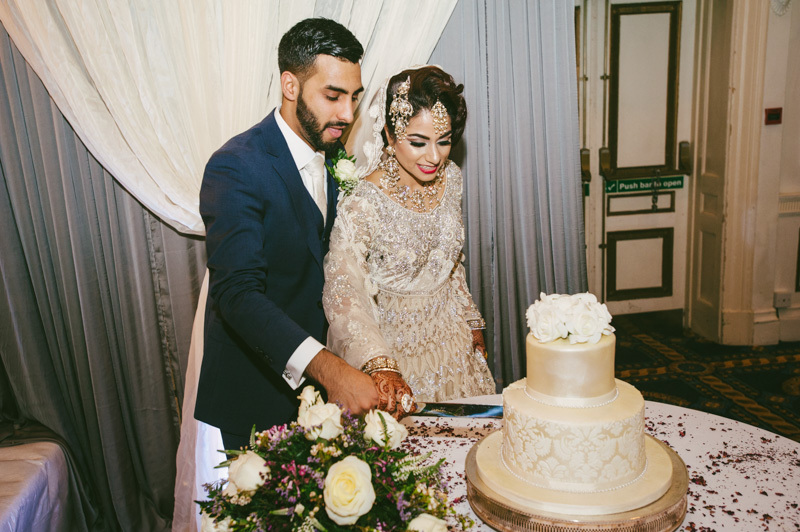 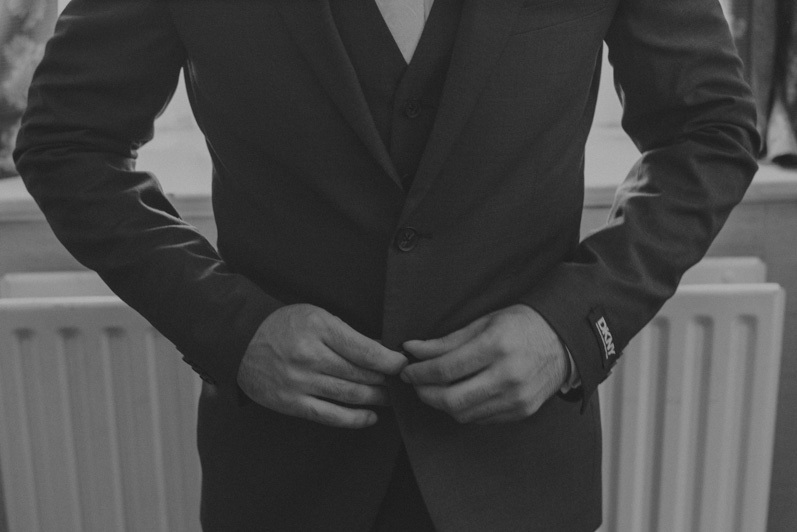 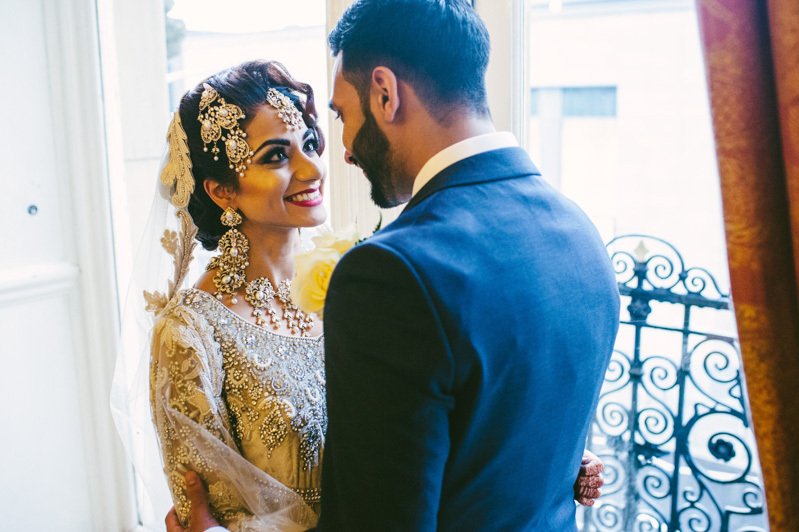 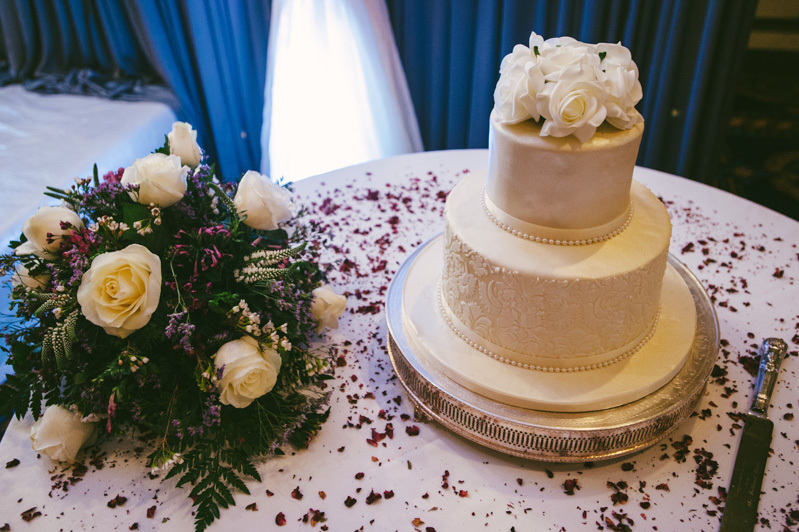 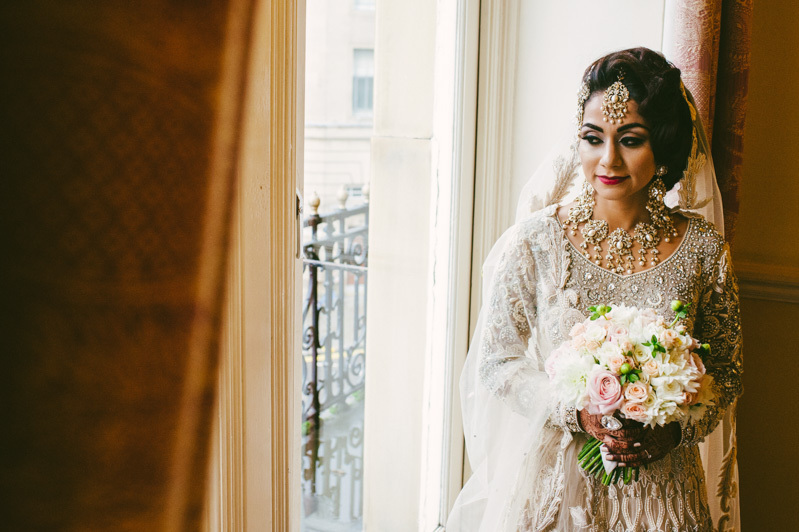 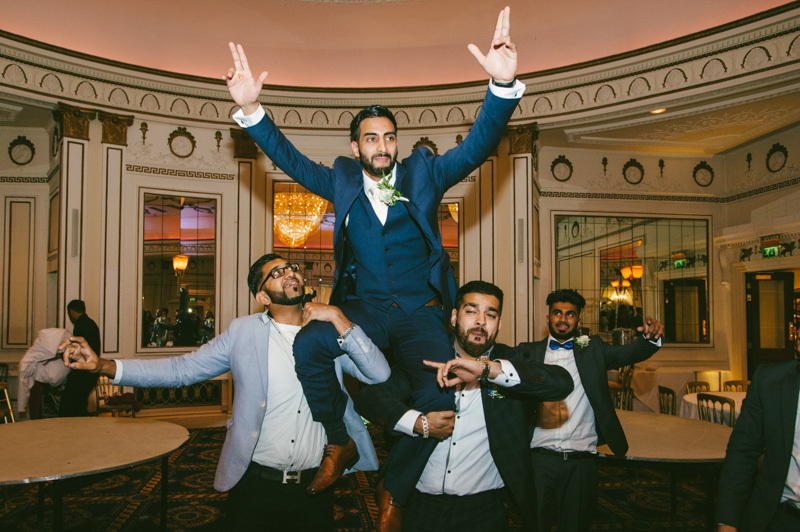 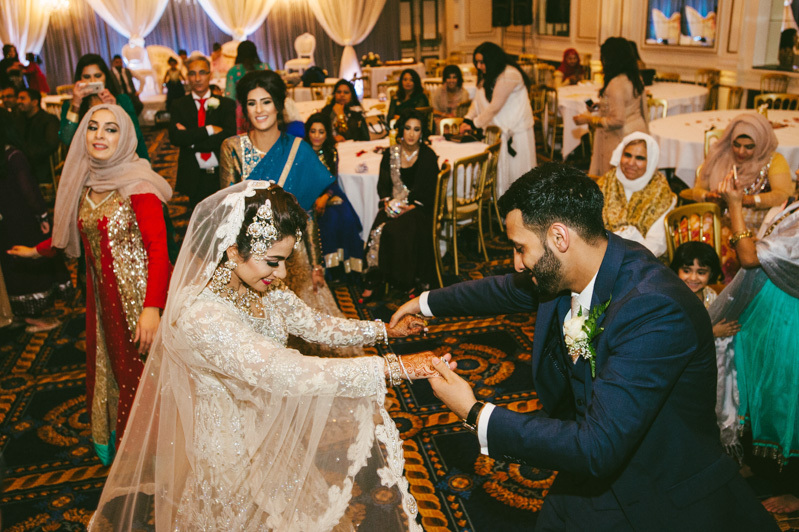 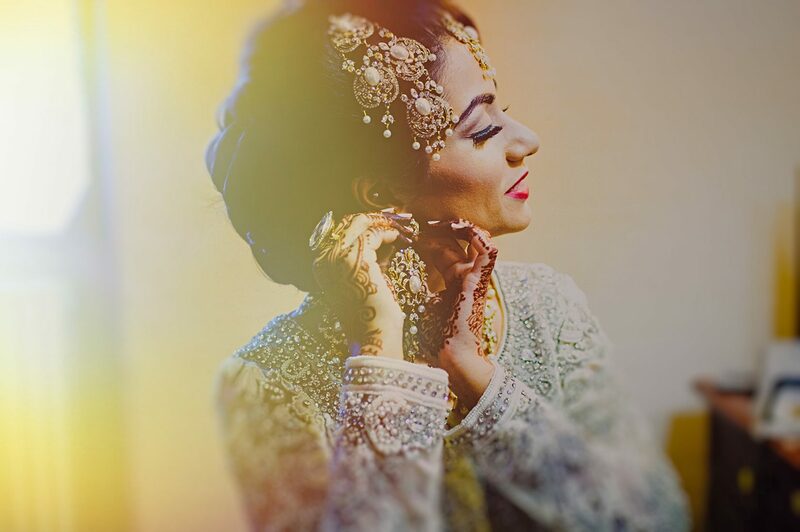 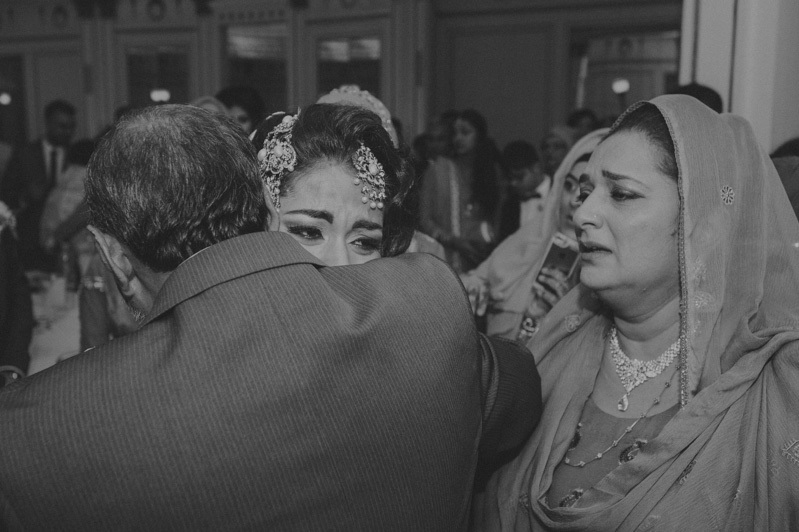 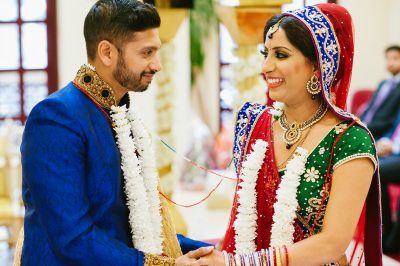 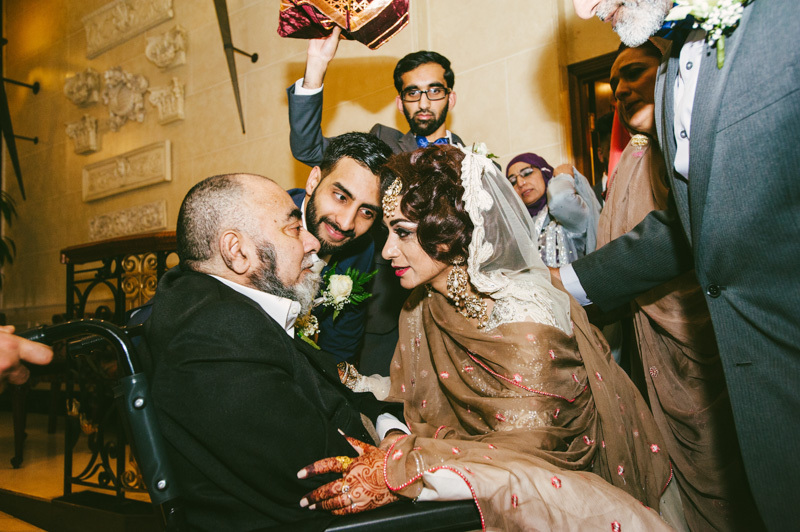 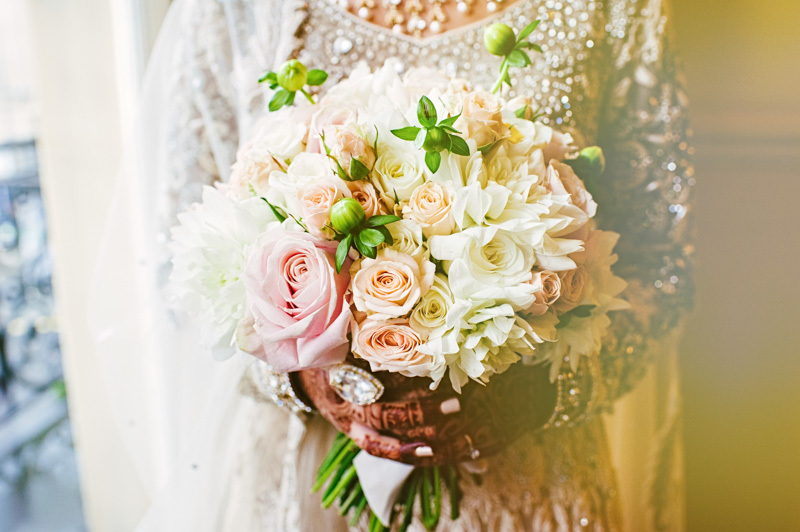 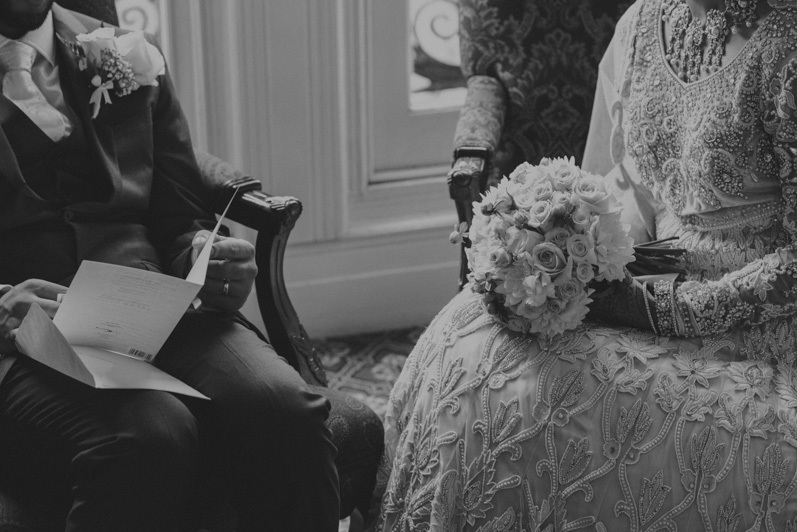 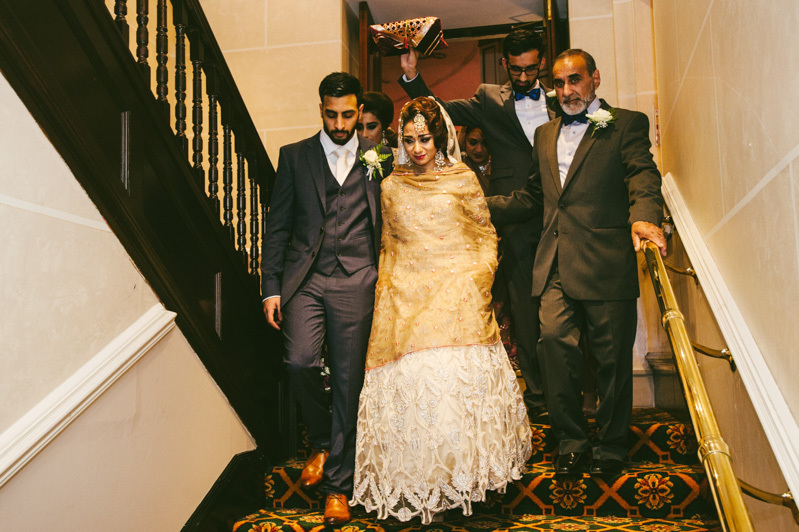 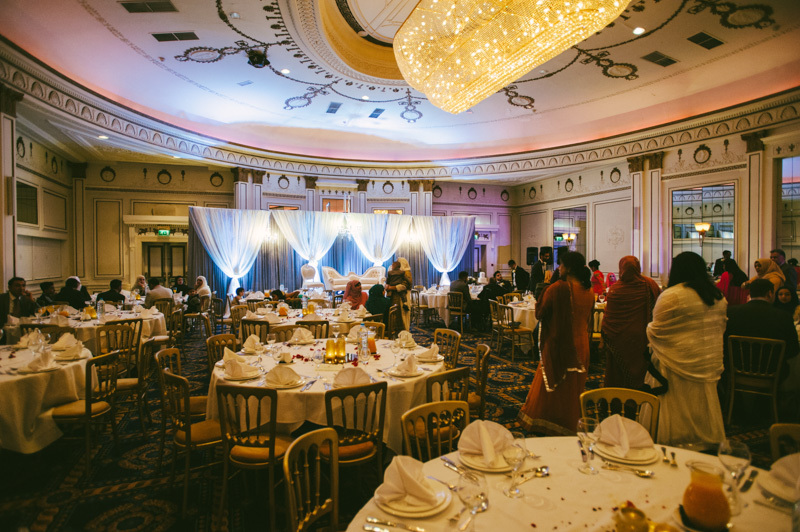 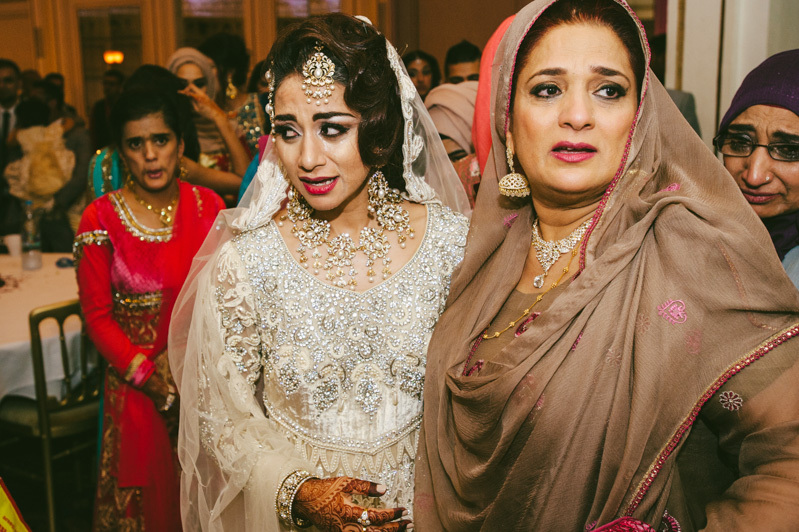 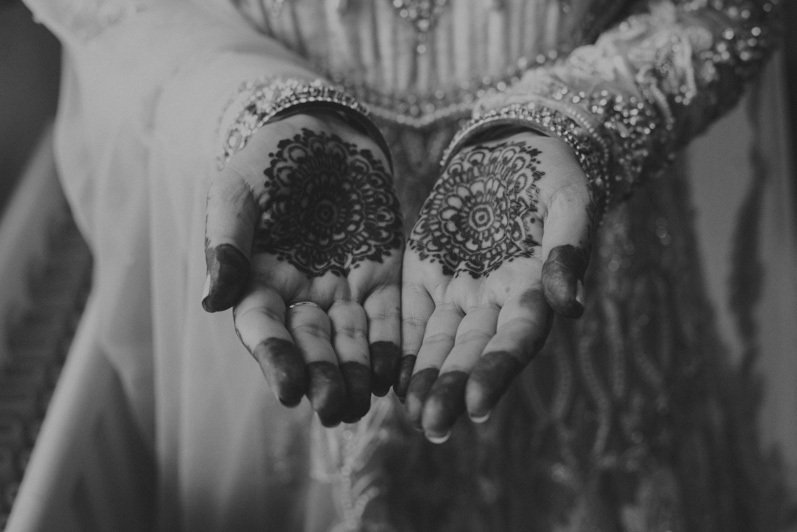 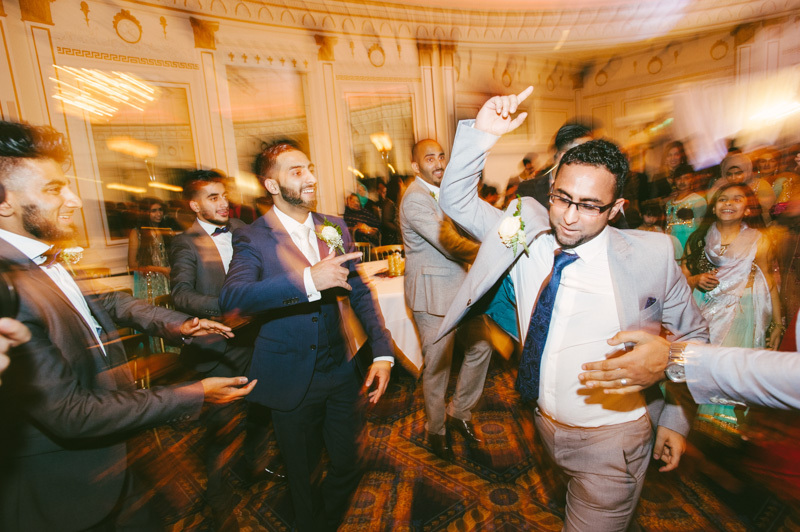 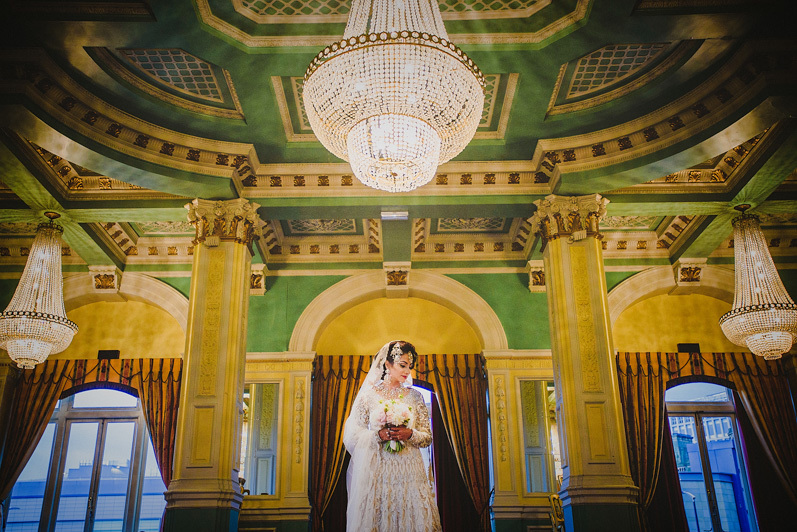 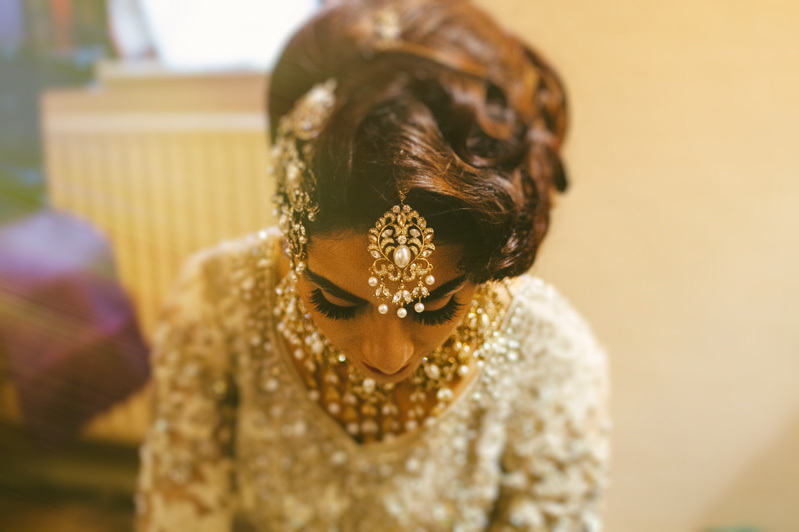 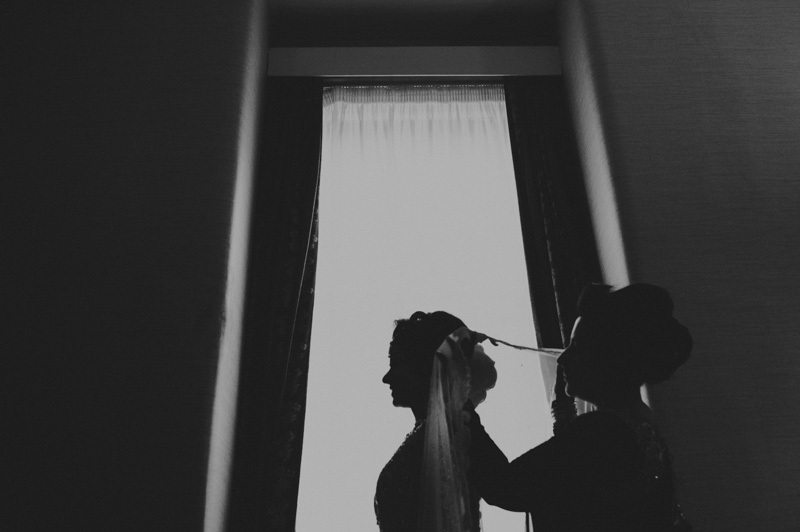 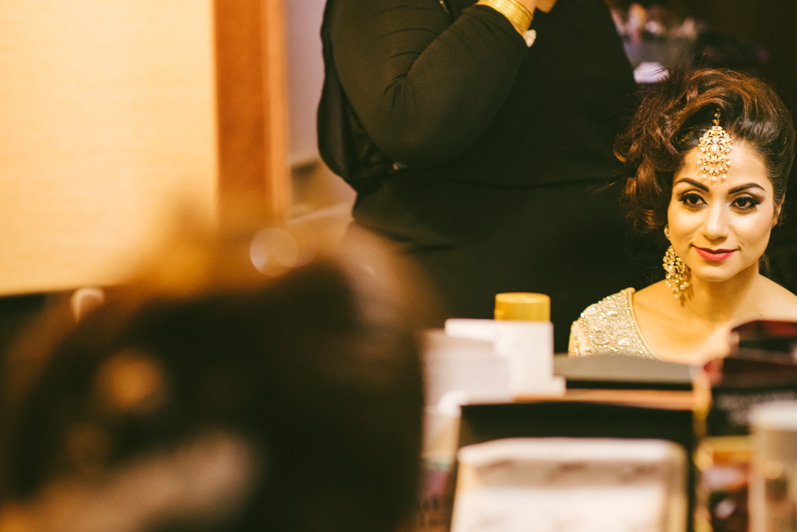 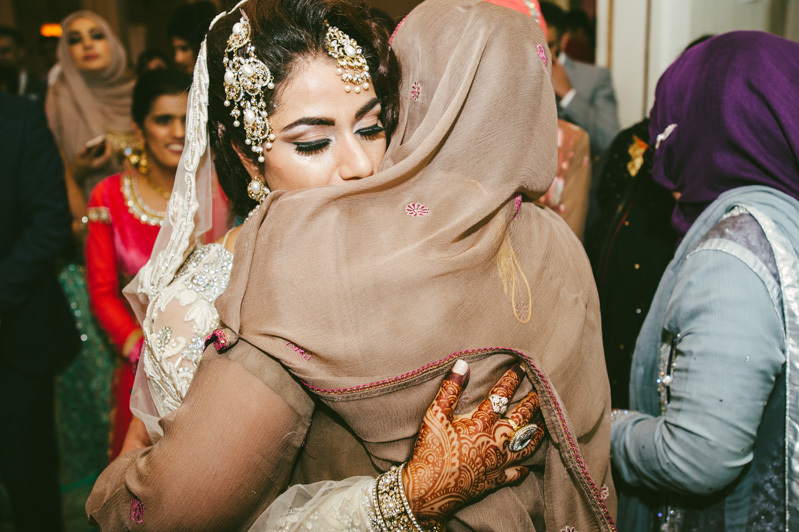 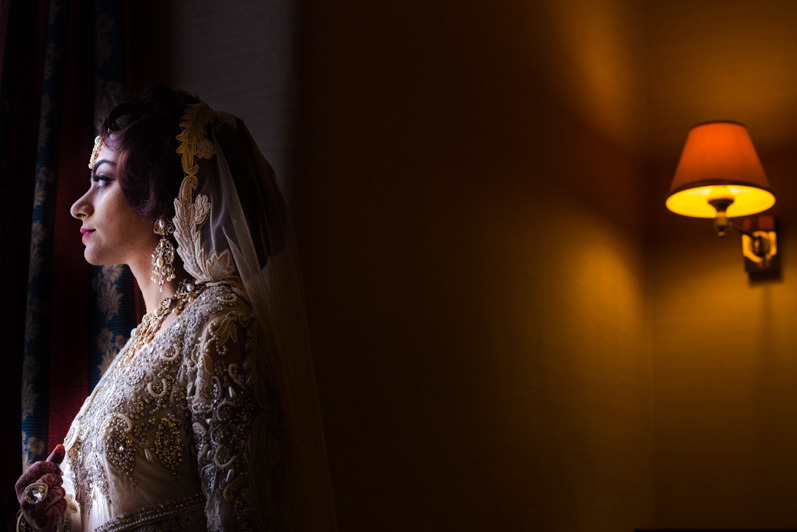 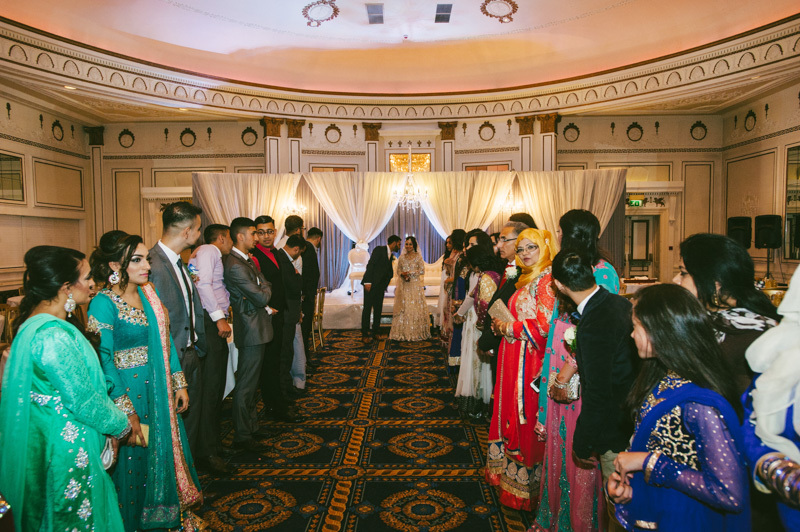 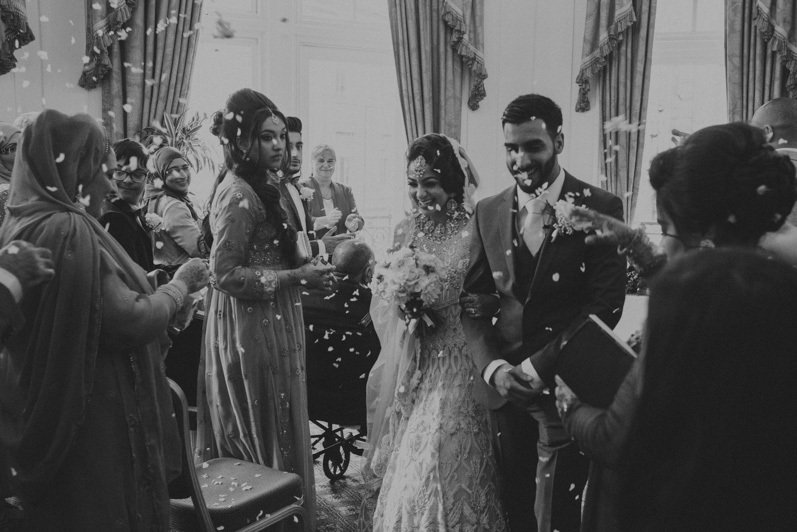 Last November I found myself travelling to Bradford, England to photograph the wedding of Anam & Shakeel. 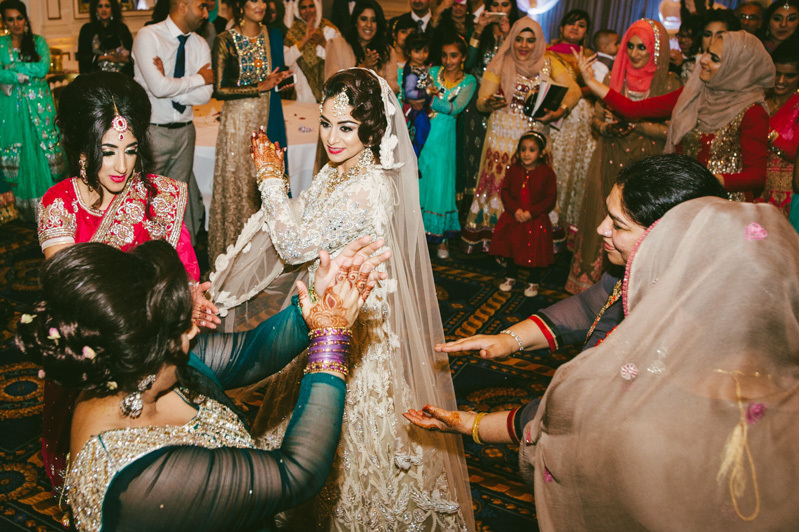 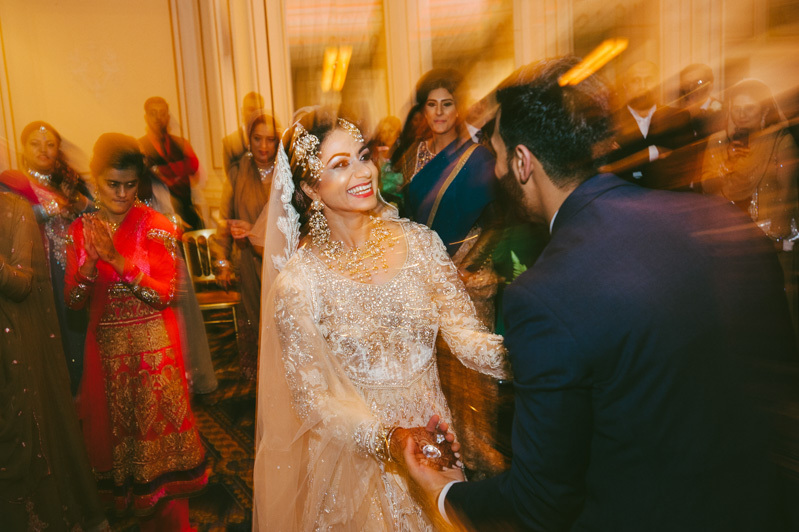 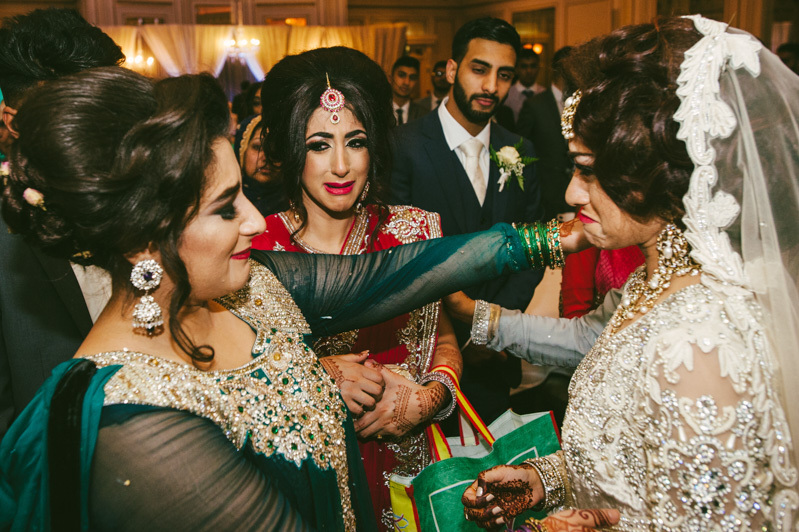 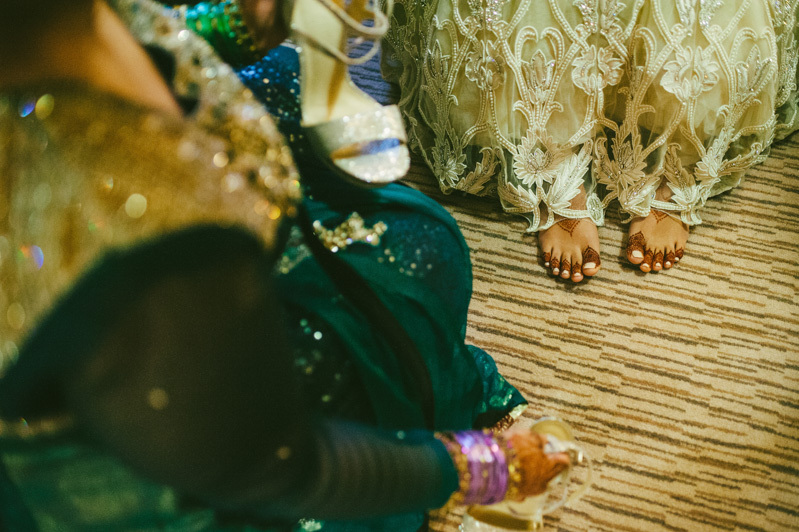 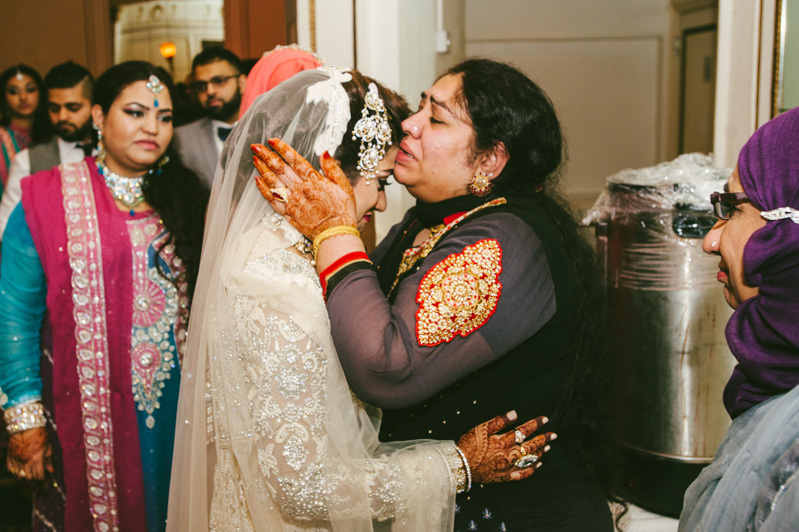 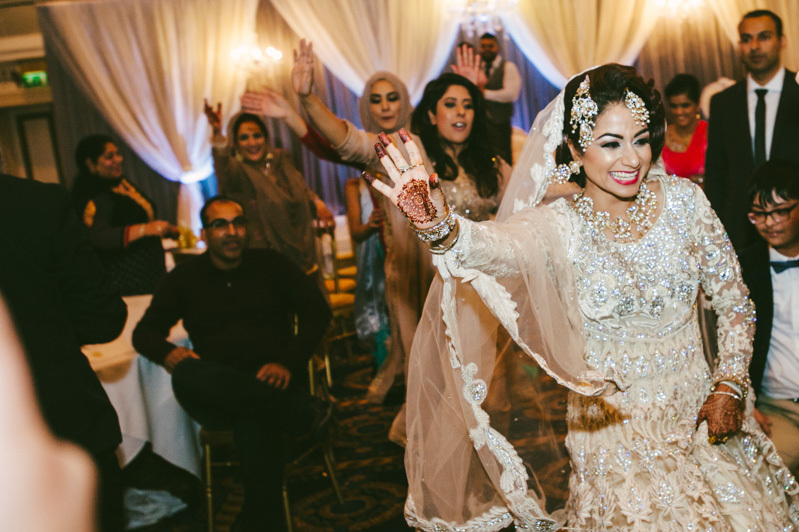 One before the wedding I had the chance to see the couple and their families and friends and capture their Mehndi party, where all friends gather to honour the couple in this beautiful ritual. 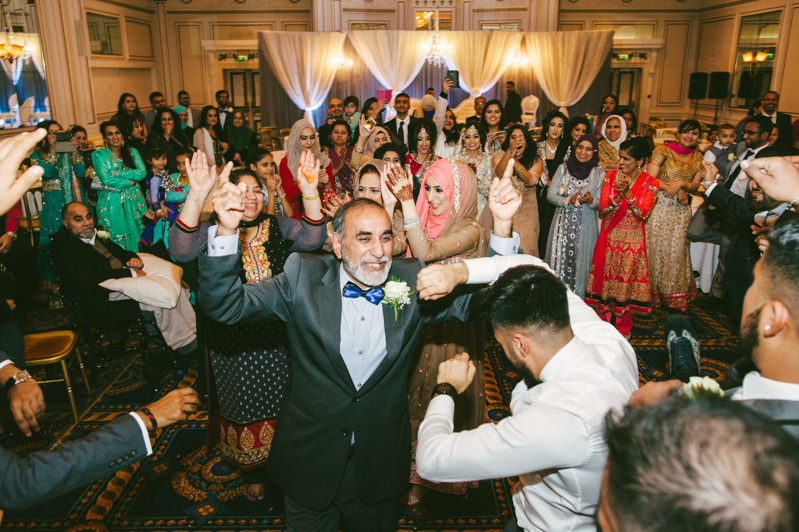 Next day the wedding took place in Midland Hotel-Bradford with their wedding ceremony and their crazy dancing party that took place afterwards. 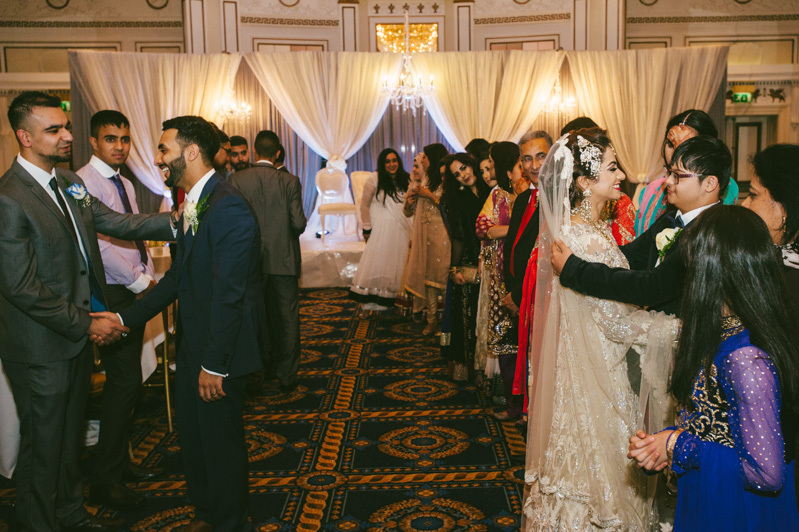 Leaving the reception, the couple says their goodbyes to their families kissing each one and the emotions are so powerful that brings tears even now that I see this on my photos. 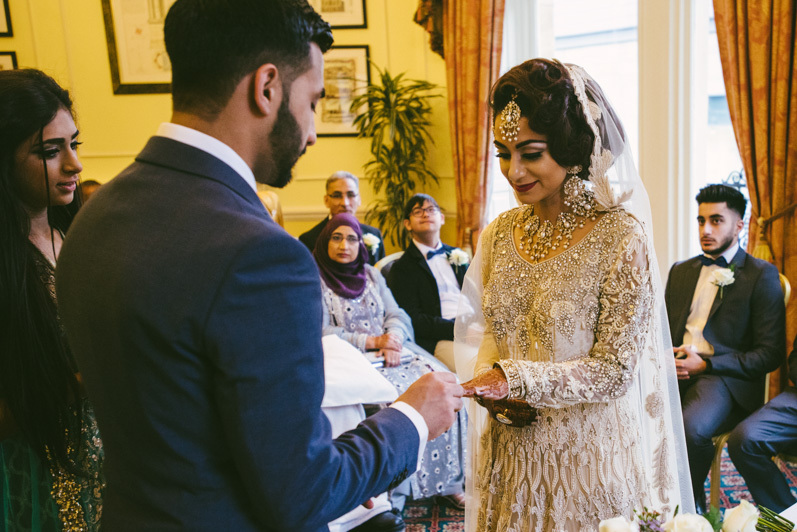 Allow me to thank Anam & Shakeel for their kind hospitality on those days and wish them all the best of love and happiness for their life together. 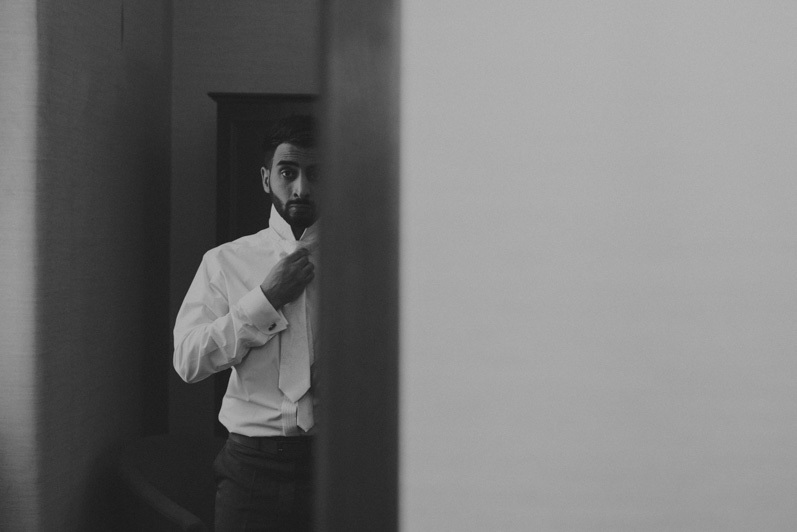 Thank you so much for having me there my friends and I am looking forward to see you again soon!